When asked to create a film for a family law attorney in Charlotte, we knew we didn’t want to tell a story that was harsh, in your face, and very cold… much like what we all have seen on TV. Going through divorce is not an easy road, but we chose to go the route of hope with this video story, with a nurturing tone. 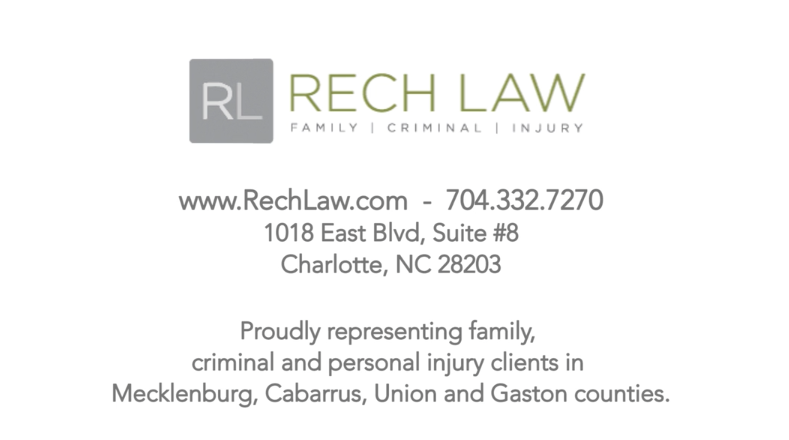 The folks at Rech Law truly are the opposite of a stereotypical attorney.